i lurve Lee so much,he roolz!u rock. 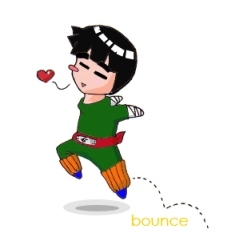 Aw.....I like the bounce. It very adorable. Keep it up! I command you!